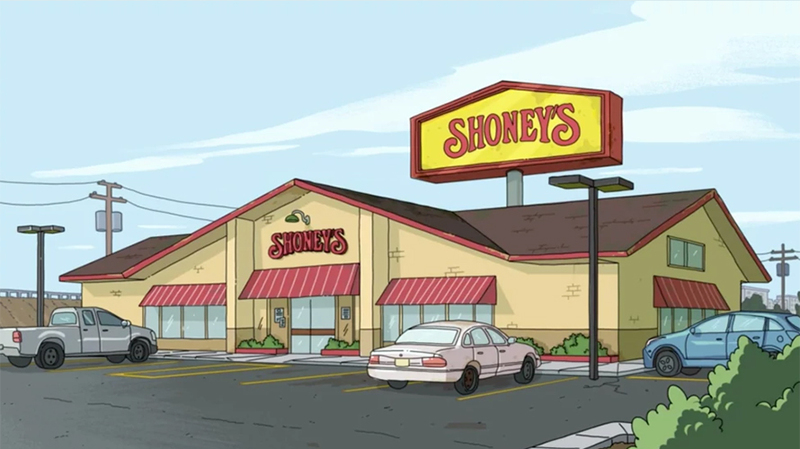 The show’s Season 3 premiere featured Rick bursting into Morty’s room and letting in a parade of Carl’s Jr. hamburgers. 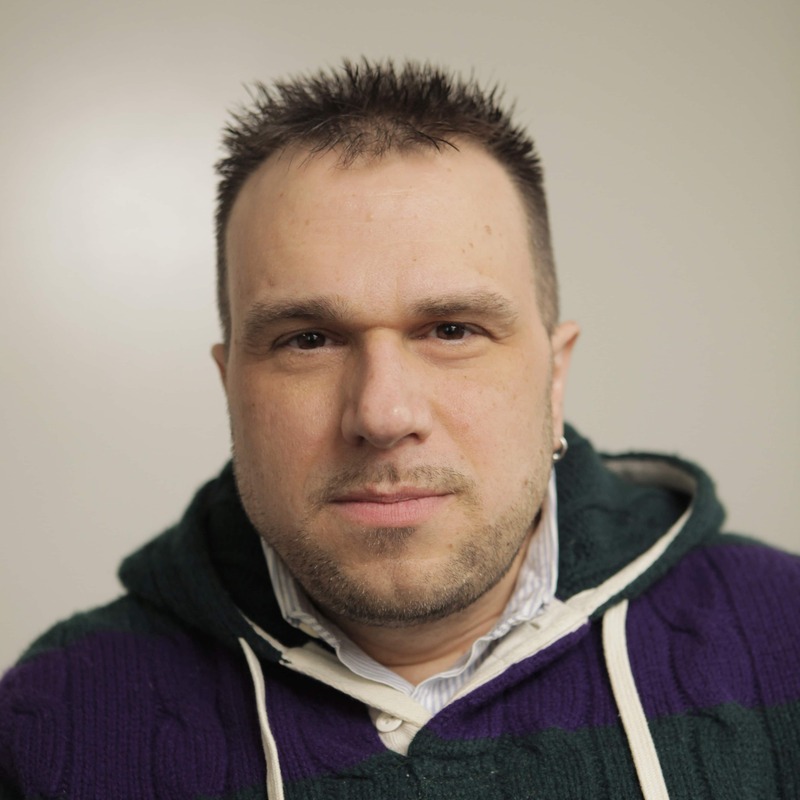 For anyone familiar with the deeply allusive writing, the frequently ad-libbed acting and the high production value of the show’s animation, Harmon’s reasons were credible. But there’s another reason making Rick and Morty is so technically complex, and perhaps it’s even a reason why Season 3 took as long as it did: The show’s creators aren’t just working on the episodes, they’ve been making increasing amounts of sponsored content for brands. Viewers of the show—which features the outer space, multidimensional misadventures of the cantankerous and alcoholic scientist, Rick Sanchez, and his boy-scout wholesome grandson, Morty—have gotten a look at some of that content recently. 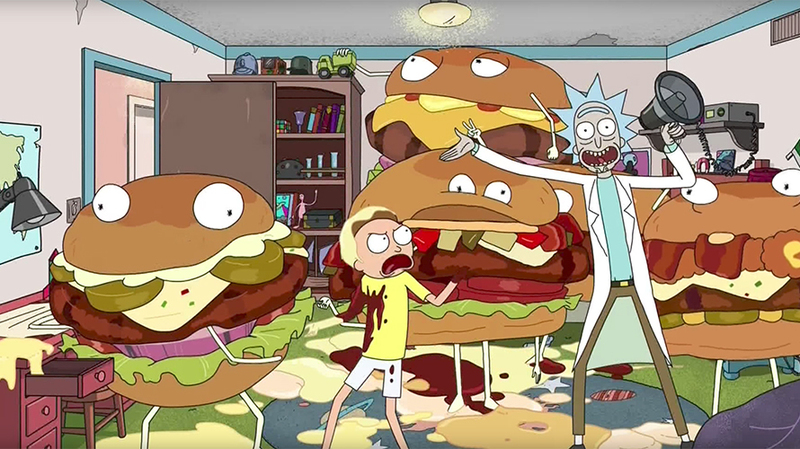 Along with the April Fools’ Day premiere of Season 3’s first episode, the commercial breaks featured a half-minute skit of Rick bursting into Morty’s room to let in a sloppy parade of Carl’s Jr. hamburgers. Then, in May, the duo returned for a 45-second play to promote director Ridley Scott’s new movie, Alien: Covenant, complete with Rick encountering a parasitoid “facehugger” while exploring an abandoned spaceship. That a wildly popular TV show—its Facebook followers number 2.8 million—is deploying its characters in this way isn’t especially scandalous. As interest in traditional paid TV spots continues to slacken, sponsored content has stepped in to fill the breach. Even so, there’s a difference in the case of Rick and Morty. Because Harmon’s creative partner, Justin Roiland, has to voice the characters and because the writing needs to be as smart and misanthropic as the series itself in order to be credible, the sponsored content demands the attention and talent of the show’s creators. It can’t be farmed out. While in theory the characters’ likenesses could be slapped on any number of sponsoring brands, “the best opportunity for brands is to bring them into the Rick and Morty universe,” King said, and that means having the show’s creators participate in work that in earlier eras, or for other shows, might have been left to hired guns.